Even when a decree of conjugal rights is filed by a competent court of law in favour of one of the spouses, such a decree cannot be executed and the other spouse who is directed to resume the conjugal relations, cannot be forced to do so, the Bench said. While setting aside a High Court order punishing a wife for contempt, the Supreme Court observed that, forcing a spouse to join the company of the other and on failing to do so punishing her in committing contempt of the court order that too by awarding maximum civil imprisonment in law, cannot be countenanced. The first round of litigation, which started with the husband filing habeas corpus petition before the High Court, ended with a settlement. The High Court made the terms of settlement, part of its order and disposed of the petition. As the wife failed to adhere to the settlement and did not comply with the Consent order, the husband filed Civil Contempt Petition in the High Court seeking execution of the consent terms and punishment to the appellant under the Contempt of Courts Act, 1971. The High Court found the wife to be in contempt and awarded maximum punishment of six months civil imprisonment. The wife challenged this order before the Apex Court. 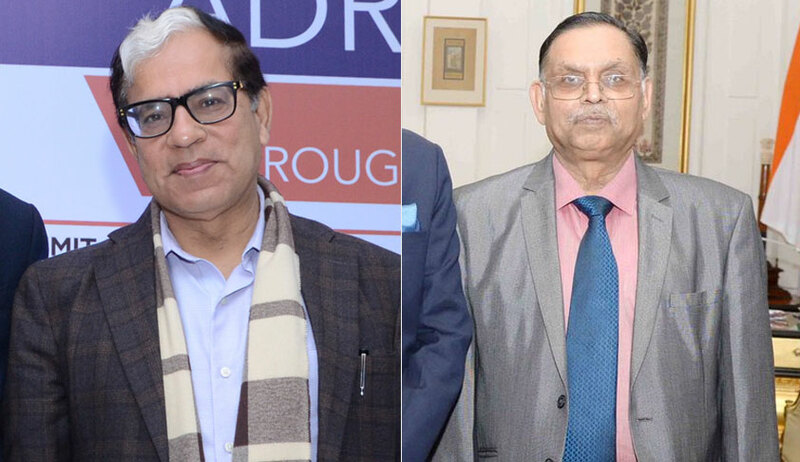 The Bench of Justice AK Sikri and Justice Ashok Bhushan, observed that the approach of the High Court was to insist the wife to adhere to the settlement terms even at that stage and on her refusing to do so it arrived at a finding that she had committed the contempt of the court order. “It is, thus, the stubborn attitude shown by the appellant during the hearing of the contempt petition which has weighed by the High Court. That, according to us, was not the correct approach for punishing the appellant for contempt of court. The contempt petition was filed by the respondent alleging that the appellant had not fulfilled her obligations under the consent terms and the directions given by the High court in this behalf. It was, thus, necessary for the High Court to discuss and consider, in the first instance, as to whether these allegations of the respondent were correct.”, the Bench said.